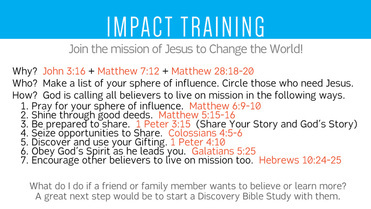 These tools will help you share the Gospel, make disciples, and reach the nations. 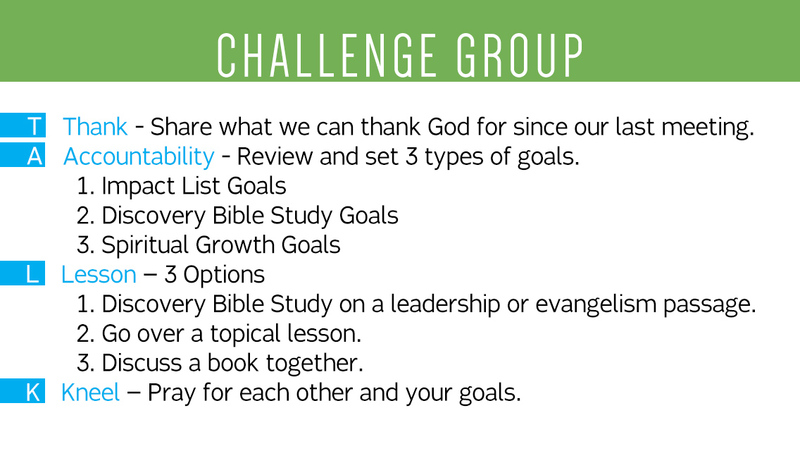 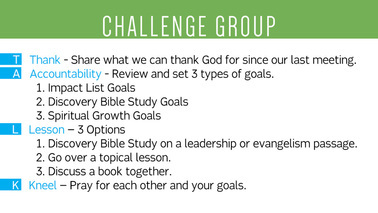 This Challenge Group image is for you to meet with someone to help them grow and thrive in their relationship with Christ. 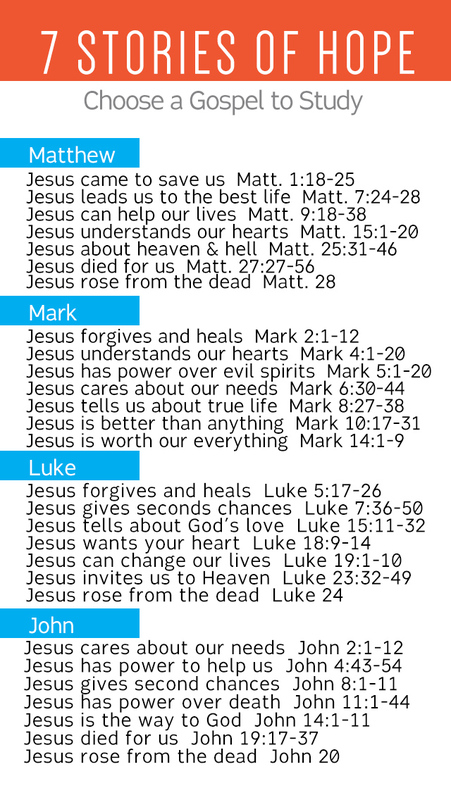 This requires some training to use correctly. 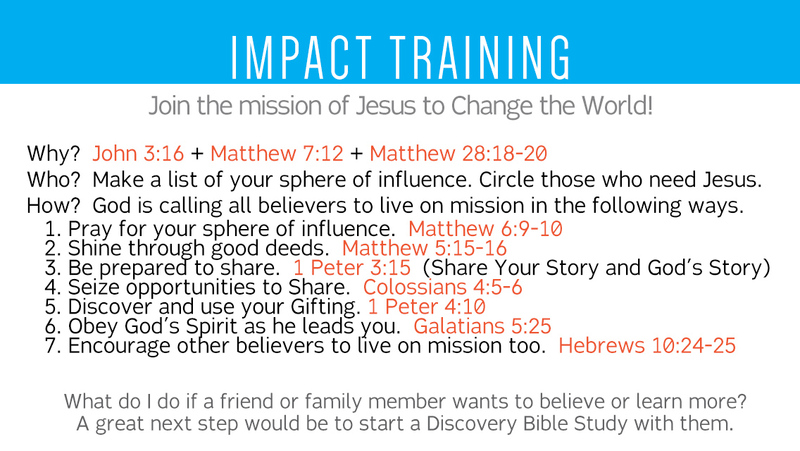 Impact Training is a great tool to help someone start to share Christ with others. 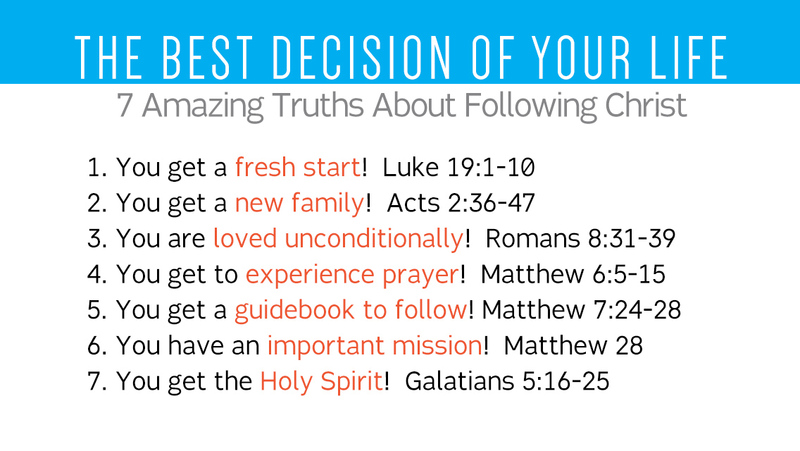 If you are a new follower of Christ, this is for you! 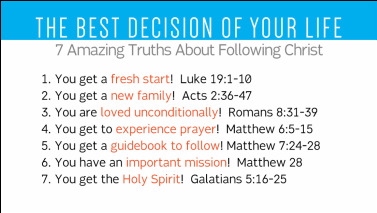 These verses will help you know who you are in Christ and what to do next. 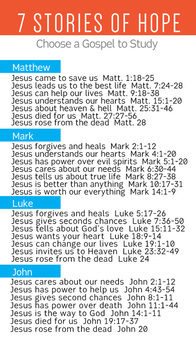 Make sure you read through all of them.